I am rahila Sultana I can’t received yuvanestam money..i am graduated.I apply yuvanestam before 5 months back,iam not received any money.plz I request u to send a call me tune number in krishna district..I call 1100 but it is not a krishna district number they tell us it is a telangana number.. 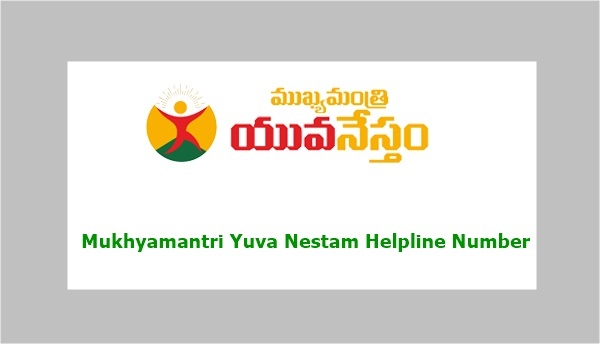 There is a time to apply for mukhyamantri yuvanestam.i have all information but not registering for the scheme.your bio metric not validate.say me what want to do. i didnt get mukyamantri yuvanestham money to my account because of i’m having old pf and esi but i’m already claimed.. I have applied.i submitted grevience of not having 4 wheeler…but system is not responding.i called to 1100 also but they were also not responding sir….